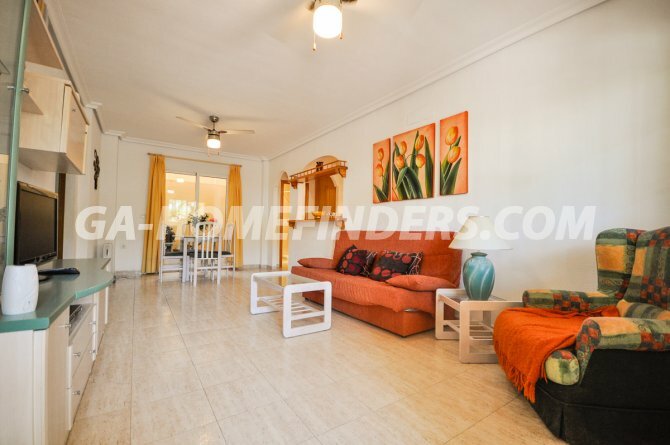 Beautiful ground floor apartment with lovely sunny garden, 2 bedrooms and 2 bathrooms, American style kitchen and a rear patio. 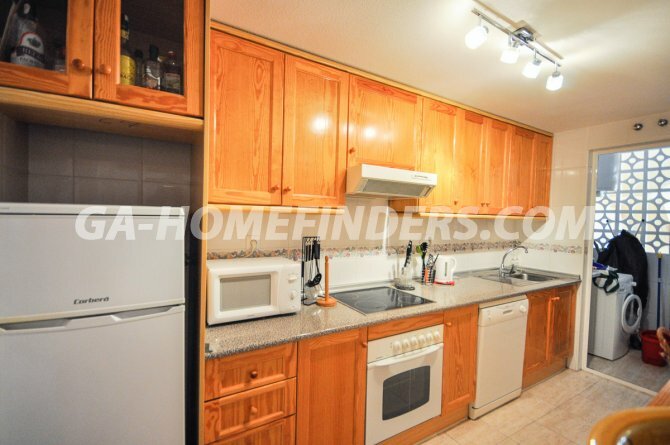 Fully furnished including white kitchen appliances, Air conditioning ( hot and cold ), and heating. 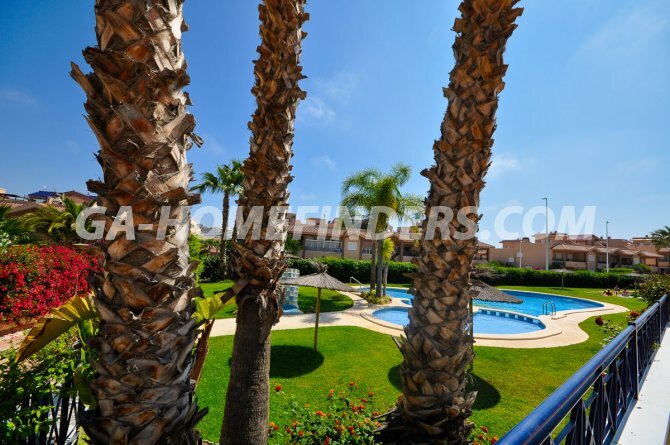 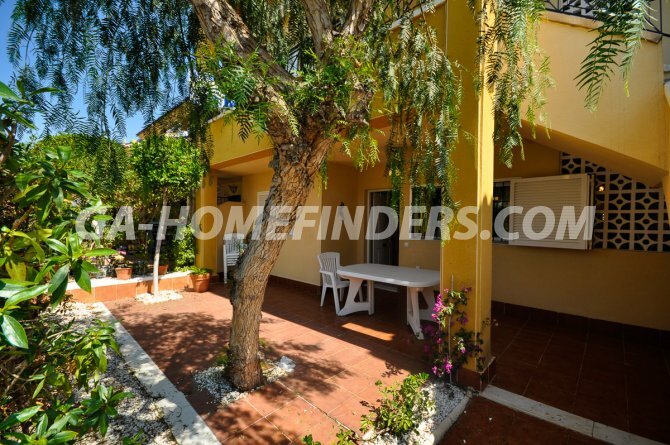 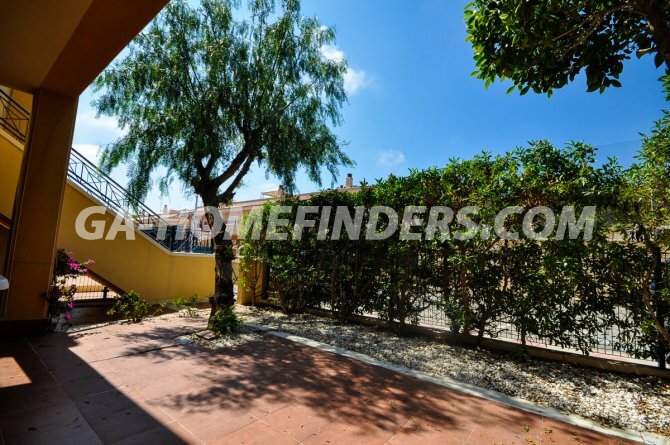 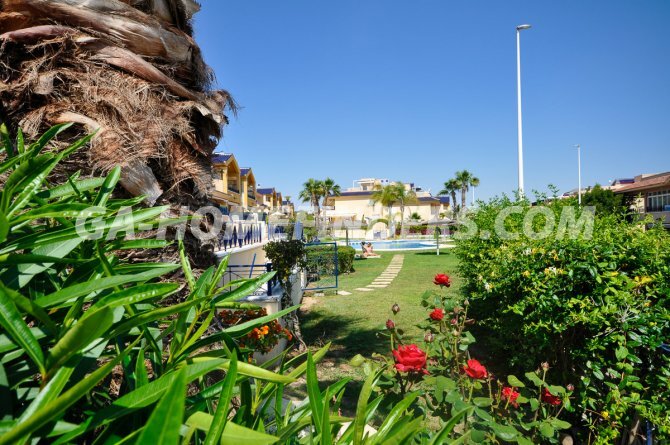 Built in wardrobes in all the bedrooms, Security grills on all the windows, Shutters on the windows, In a gated well maintained quiet urbanisation with communal swimming pool and communal gardens. 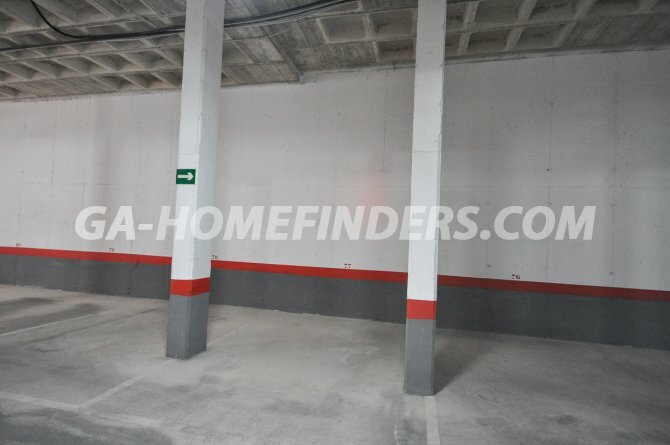 Underground parking included in the price. 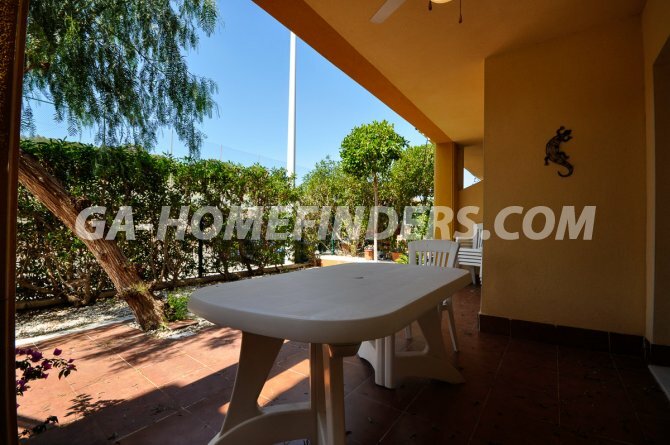 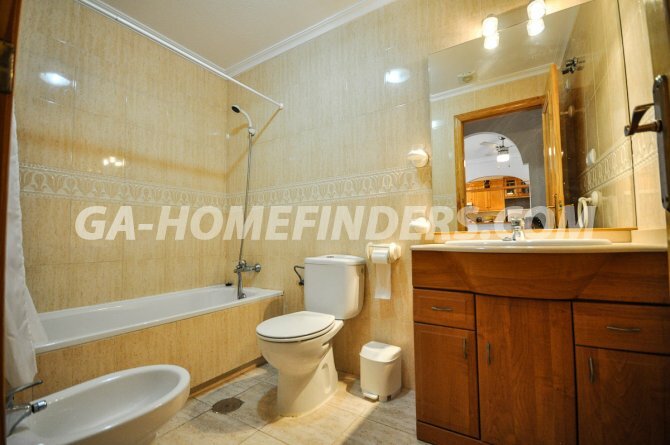 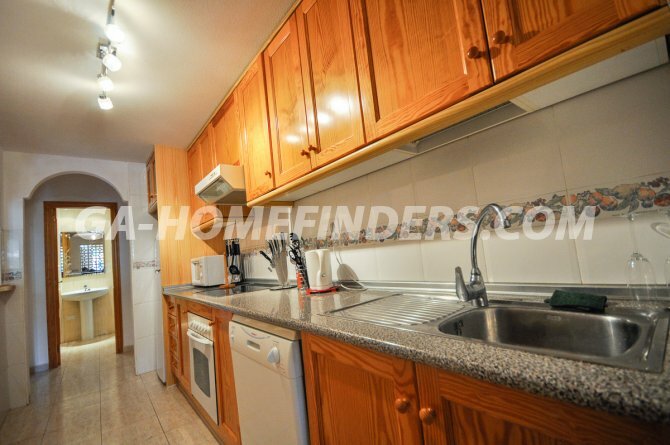 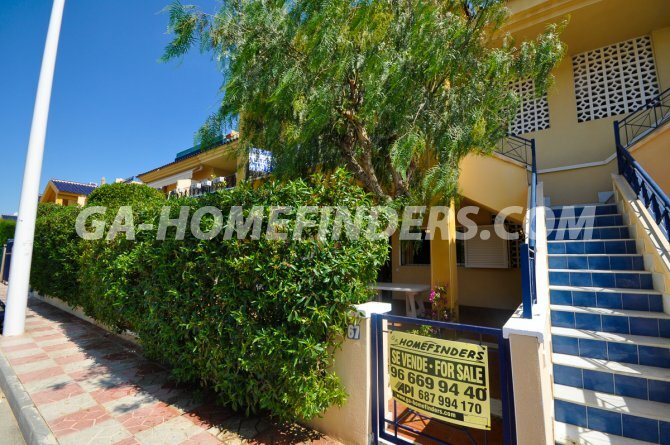 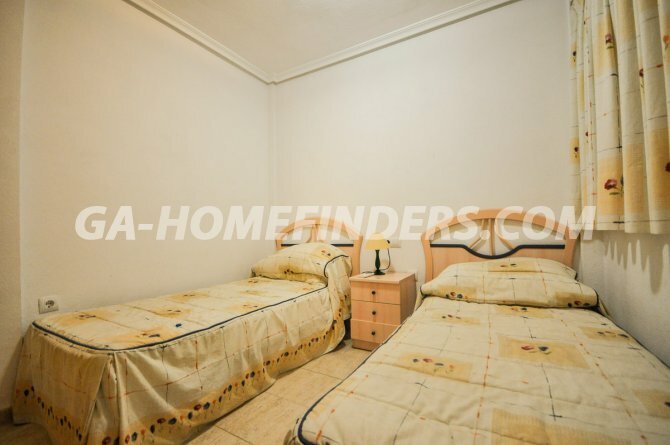 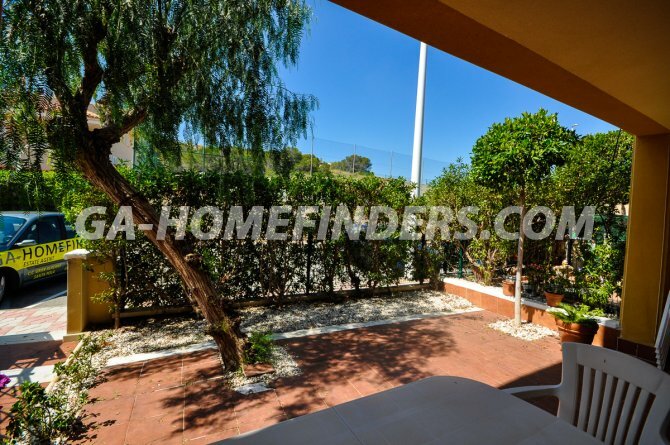 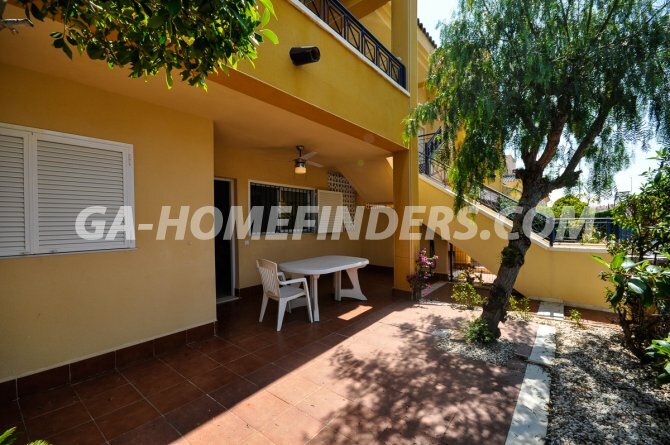 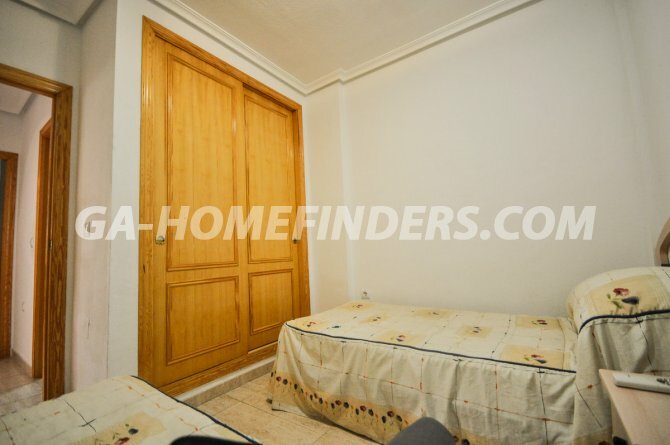 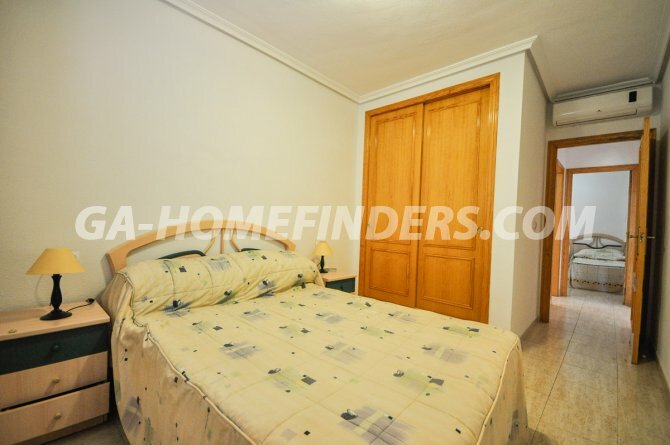 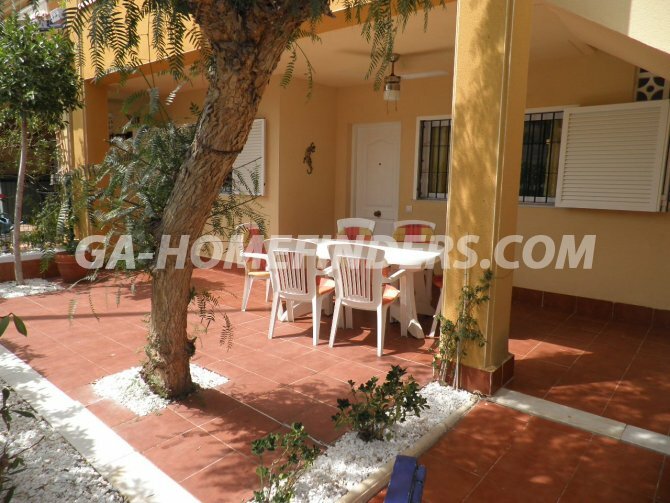 Situated in the lower part of Gran Alacant within walking distance from all amenities shops, restaurants, local bus and train stop and just a 15 minutes walk from the beautiful Carabassí Beach.